Harry Wilson's free-kick ensured Wales beat Republic of Ireland for the second time in the UEFA Nations League with a 1-0 win in Dublin. Wilson followed up his brilliant free-kick for Derby against Manchester United last month with another memorable set-piece strike - his 25-yard effort flying past Darren Randolph in the 58th minute. Ireland created little in response and look as though they will be relegated from Group B4. 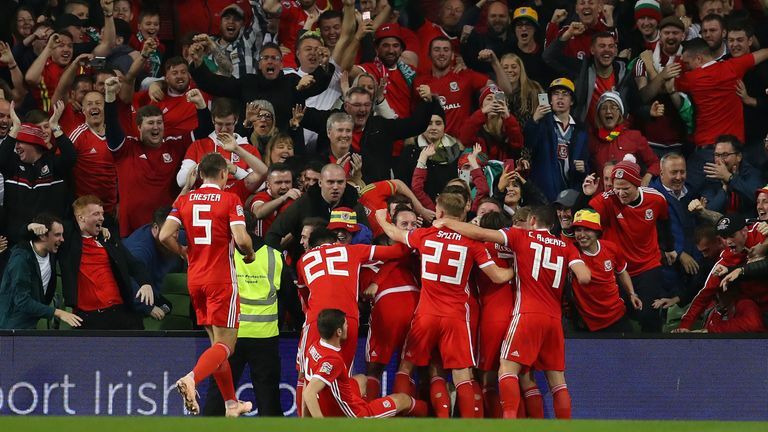 Wales, meanwhile, have ensured they will be seeded in Pot Two for Euro 2020 qualifying and will now battle for top spot in the group with Denmark after their first competitive win without Gareth Bale or Aaron Ramsey for 13 years. Ireland could be relegated to League C before they play Denmark in their final game next month, if the Danes avoid defeat in their next match against Wales. Ireland defender Shane Duffy said ahead of the match that the 4-1 defeat in Cardiff in September was one of the "lowest nights" of his career, and Martin O'Neill's side started as if they had a point to prove at the Aviva Stadium. Their pressing and intensity was almost rewarded as Cyrus Christie robbed Matt Smith on the edge of the box and hit a low curling shot which Wayne Hennessey tipped away. However, Ireland could not maintain their intensity as a youthful Wales took the sting out of the contest with prolonged spells of possession. Chances were few and far between, however, with Tyler Roberts sweeping a shot wide and Shane Duffy heading at Hennessey from a corner before half-time. The deadlock was eventually broken from a set-piece as Wilson fired past a wrong-footed Randolph from 25 yards out in the 58th minute. Callum Robinson and Aiden O'Brien started ahead of Callum O'Dowda and Shane Long for the hosts. Wales were without Gareth Bale and Aaron Ramsey and made five changes from their friendly defeat to Spain as James Chester, Matthew Smith, David Brooks, Tom Lawrence and Tyler Roberts started ahead of Chris Gunter, Declan John, Ethan Ampadu, Aaron Ramsey and Sam Vokes. There was no immediate response from Ireland and instead it was Wales who went close as Tom Lawrence missed a chance on the break and James Chester headed wide from close range. Ireland had a late chance in injury time but James McClean's shot was saved by Hennessey at the near post. Wilson's goal was the difference, but Williams was excellent in defence and played a key role in marshalling a young Wales side. Giggs was full of praise for his captain afterwards, saying: "Ashley Williams was outstanding for 90 minutes. It was a real captain's performance. He defended and did all the hard stuff, which then gave us the platform for the chances at the end." Republic of Ireland have lost back-to-back matches against Wales for the first time since they lost their opening four meetings with the Dragons, ending back in 1986. Wales have beaten Republic of Ireland away from home for the first time since February 1992 under manager Terry Yorath, while it is also the Dragons first ever competitive victory in Dublin. Republic of Ireland have won just one of their last seven home competitive matches (D3 L3). Ryan Giggs is the first Wales manager to win his first two matches against Republic of Ireland since Mike England did so back in 1986. 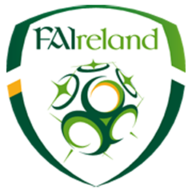 Republic of Ireland play a friendly against Northern Ireland on Thursday, November 15 before finishing their UEFA Nations League campaign in Denmark on Monday, November 19. 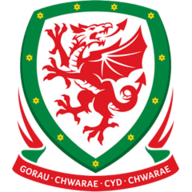 Wales host Denmark on Friday, November 16 in the UEFA Nations League and then travel to Albania for a friendly on Tuesday, November 20. All the games are live on Sky Sports.